Try to Drink this Glass of Water! 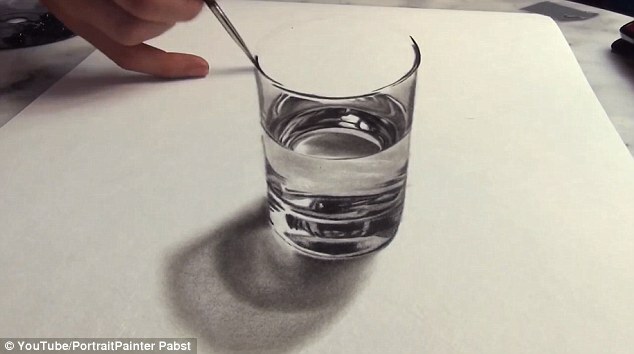 If you’re thirsty and reach out to grab this glass of water, you could be disappointed. 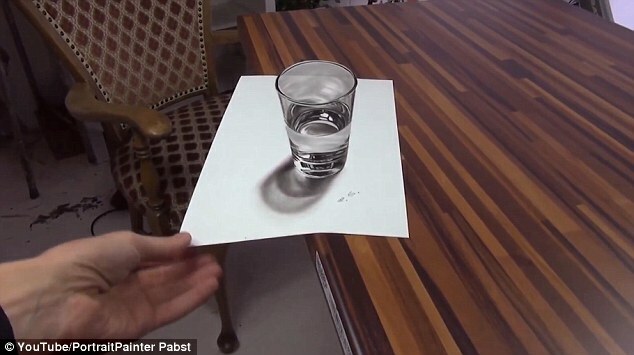 Because, despite looking exactly like 3D reality, it is actually a clever painting, produced by artist Stefan Pabst. Born in Russia but now living in Germany, the artist uses oil dry-brush techniques to create his masterpieces that quite literally jump out of the page.